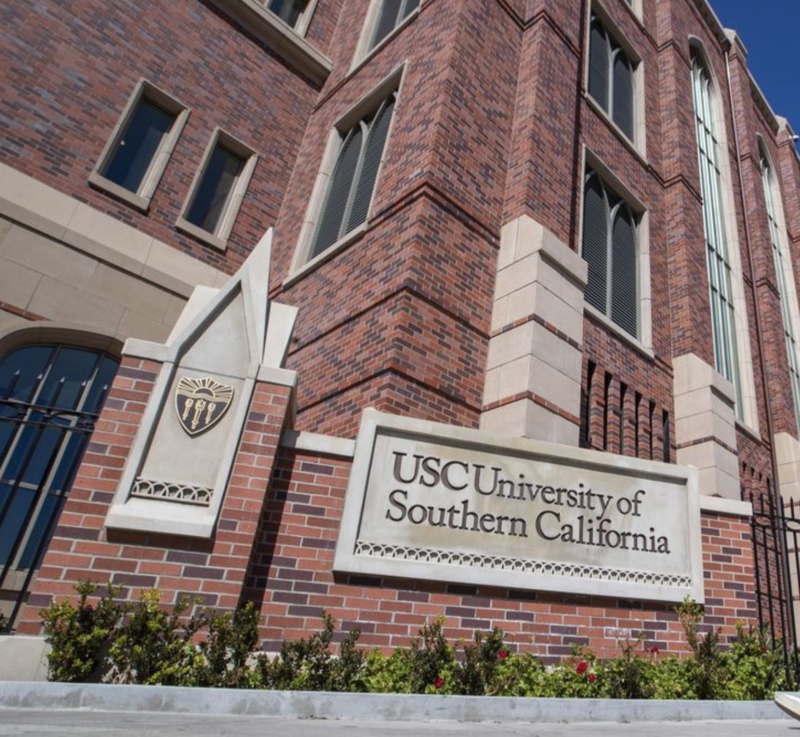 The largest college admissions cheating scandal in US history was revealed on March 12, 2019. At least 50 parents, university coaches, and one college counselor were charged in a huge bribery scheme to get their children admitted into elite universities. The scheme involved bribing coaches to accept students as college athletes, even if they had never played the sport before, as well as paying people to alter their child’s standardized test answers. Among the dozens charged included famous actresses, Lori Loughlin (Aunt Becky on Full House) and Felicity Huffman (Lynette Scavo on Desperate Housewives). After this revelation, many have become disillusioned at the college admissions process, while others were already well aware of the blatant admissions discrepancy between the wealthy and the underprivileged. ISB is complicit in this issue as well. While it is difficult to admit, we also have an advantage on others in the college admissions process. We have a great team of college counselors to assist us on our university applications, a wide number of facilities that allows students to try and excel at all sports and arts, and most families can afford to send their children to summer camps and hire tutors. These are enormous privileges that many other students in the world do not have access to. It is easy to criticize others for using their wealth to gain an advantage over others, but it’s also important that we reflect on ourselves and our role in this as well. While aiming high and striving for a prestigious university is definitely not a bad thing, it becomes a problem when the university dictates one’s self-worth. The competition of being admitted into an elite university is not just about the facilities, education, and connections anymore; it has become a status declaration, and a reflection of a family’s reputation. It’s not just about what the school has to offer, it is the brand that you get to boast about. Our society is pushing children to see universities not as a valuable step in further education, but as the opportunity to prove one’s self worth to the world — and ISB is definitely no exception to this issue. According to Mr. Golas, a few years ago, “a number of ISB families did employ individuals and/or organizations not affiliated with ISB to fabricate parts of their students’ applications and do “heavy” essay work for them. This is a direct violation of the affirmations students agree to in their applications and, as such, is seen as a violation of a university’s code of conduct or honor code. It is, quite frankly, cheating, and lacks integrity.” While the extent in which the families went to get their children admitted into university does not go nearly as far as the current admissions scandal, it is a clear indication of how our community has also been significantly affected by the pressures of attending a so-called “elite” university. Mr. Golas expresses that “there are a few things I find sad and frustrating about this situation for students and for ISB. For one, I believe it sent the message to the students involved that their parents felt they weren’t “good enough” to get into college on their own. I warn parents about this all the time: if you think that you need to hire someone to fabricate things or “package” your student in a way that is not authentically them, you are sending the message to your student that you don’t believe they are good enough on their own, as they are. That is a painful message for a student – a teenager – to get from their parents. This is not to say that being admitted into a prestigious university is not an honor, or that students at ISB are undeserving. In fact, many students at elite universities are there because of their determination and drive. Rather, it means that the university you go to, should not be the be-all-end-all because the college admissions process does place an unfair advantage on the wealthy and privileged. This scandal is just be the tip of the iceberg, as I’m sure there are many similar cases. One can’t help but question how much further elitism has power over the society that extends beyond college admissions.